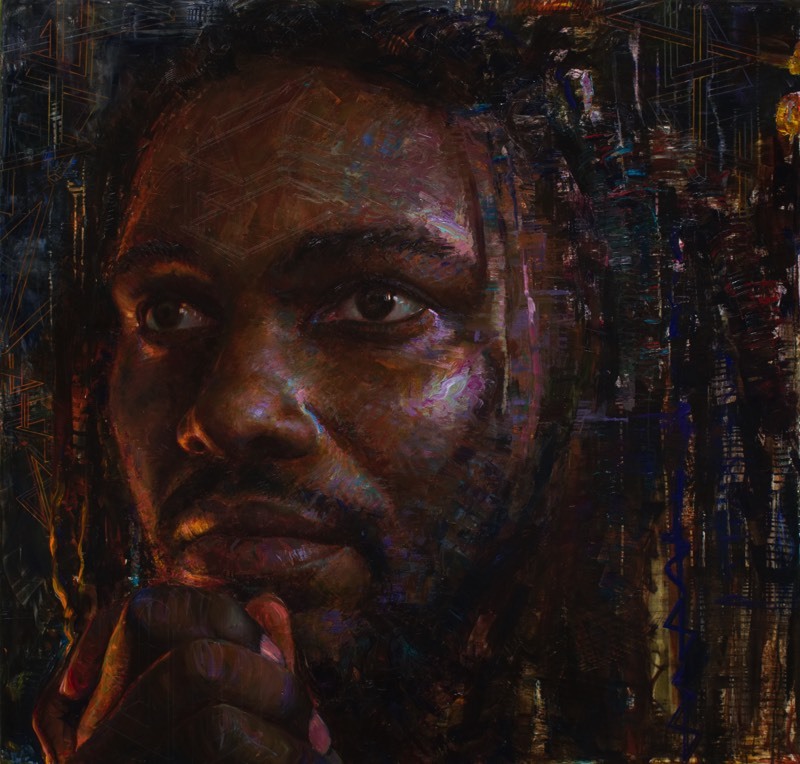 Rose’s painting Perhaps an Impossible Home for Invisible Dreams won the 2018 People’s Choice Award in the Portrait Society of America’s International Portrait Competition. It is part of her recent exhibition In the Face of Illusion. 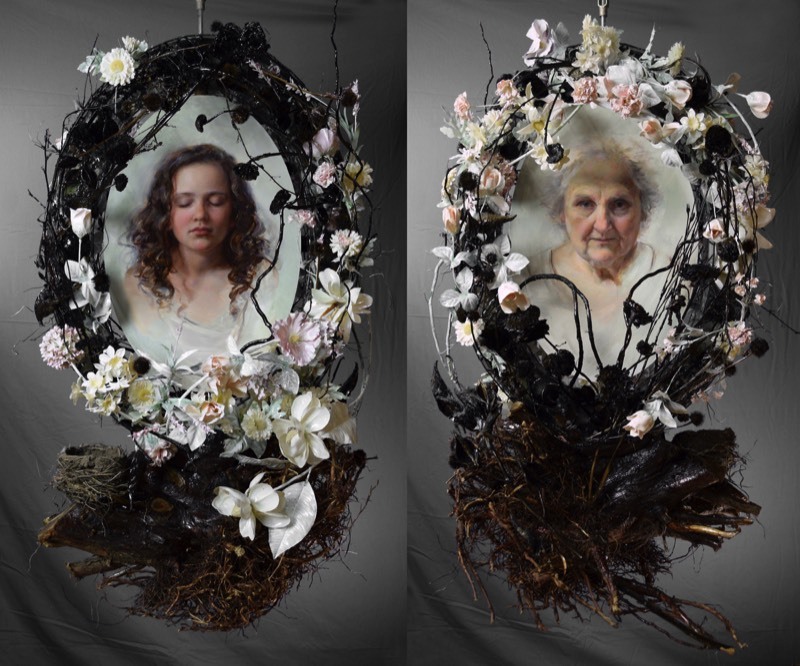 Rose’s suspended sculptural piece Locket, which features two portraits back to back, won the People’s Choice Award in the Portrait Society of America’s International Portrait Competition, 2016. The piece was also awarded 4th place by the judges. Portrait of Maquoketa has been purchased by the Figge Art Museum in Davenport, Iowa. 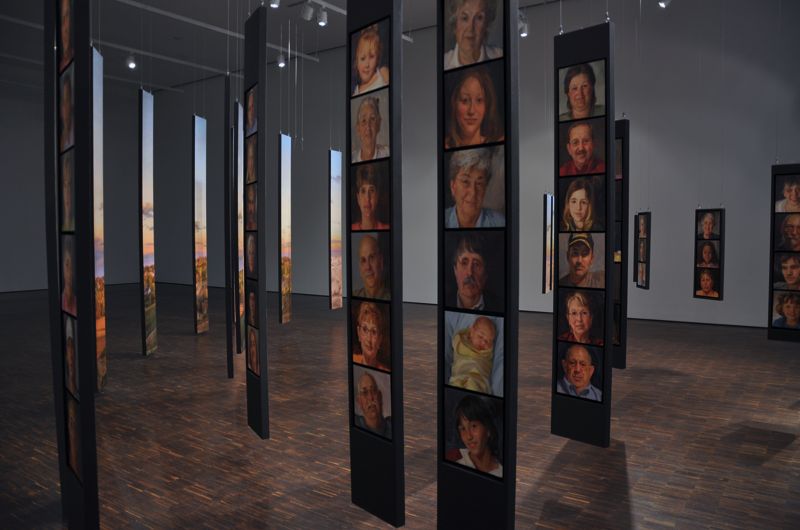 We’re thrilled that POM has found such a wonderful home and that the Figge has created a traveling display system for the installation, which allowed it to be shown in 2016 at The State Historical Museum of Iowa in Des Moines, Iowa. 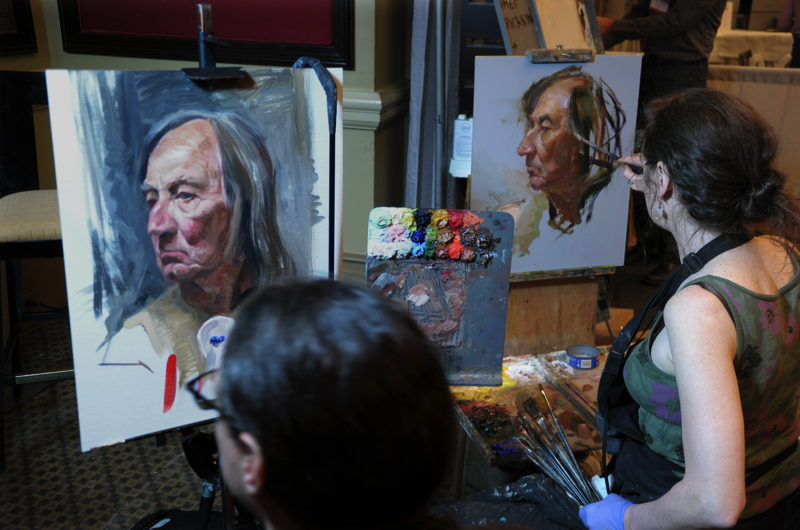 Rose demoed alla prima portrait painting in a duo-presentation with Quang Ho in front of hundreds of attendees at the 2016 Portrait Society of America Conference in Washington, DC. 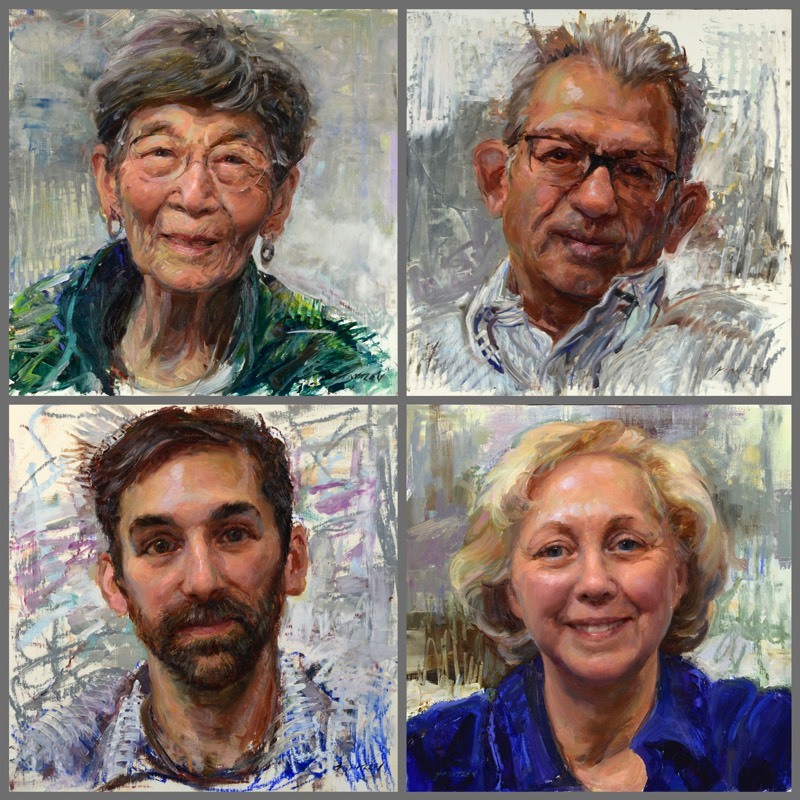 Rose also demoed portrait drawing with David Kassan, Rob Liberace, and Anthony Ryder. Do You Know What’s Inside This Flower? George Washington Carver Mentors a Young Henry A. Wallace was commissioned by the Iowa State University College of Agriculture and Life Sciences and the University Museums. 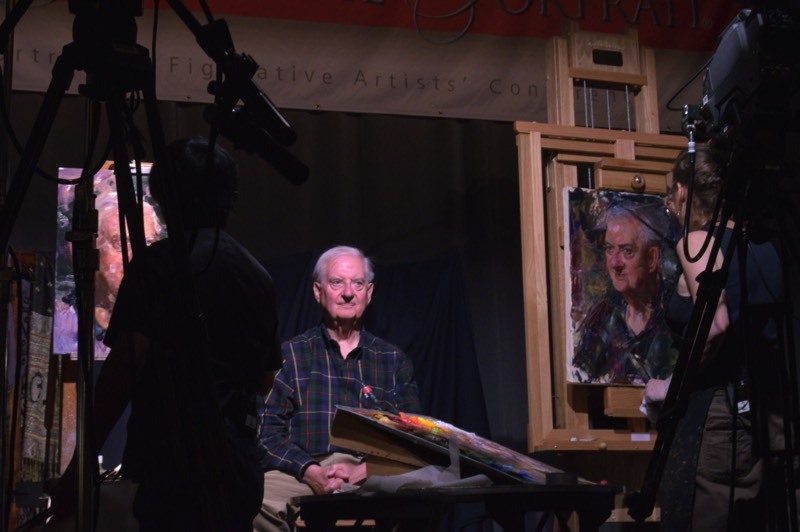 Frantzen demoed alla prima portrait painting in a duo-presentation with Rob Liberace at the 2014 Portrait Society of America Conference in Washington, DC. 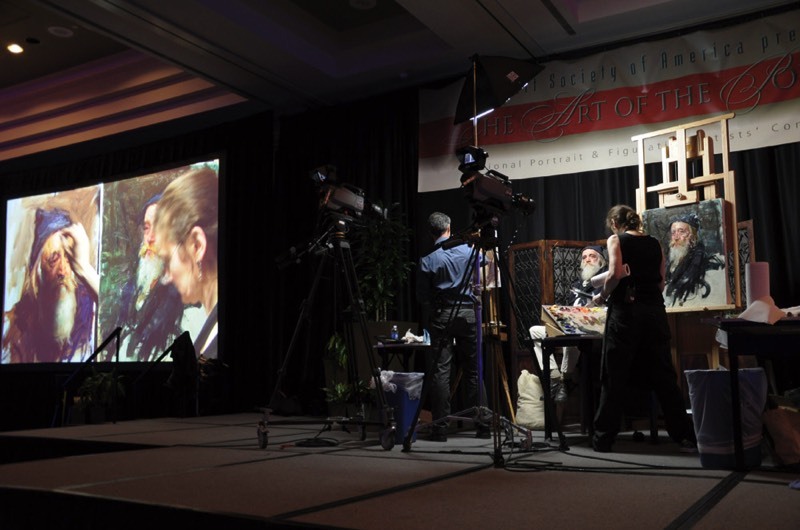 Frantzen and David Kassan doing an impromptu demo at the 2014 Portrait Society of America Conference. 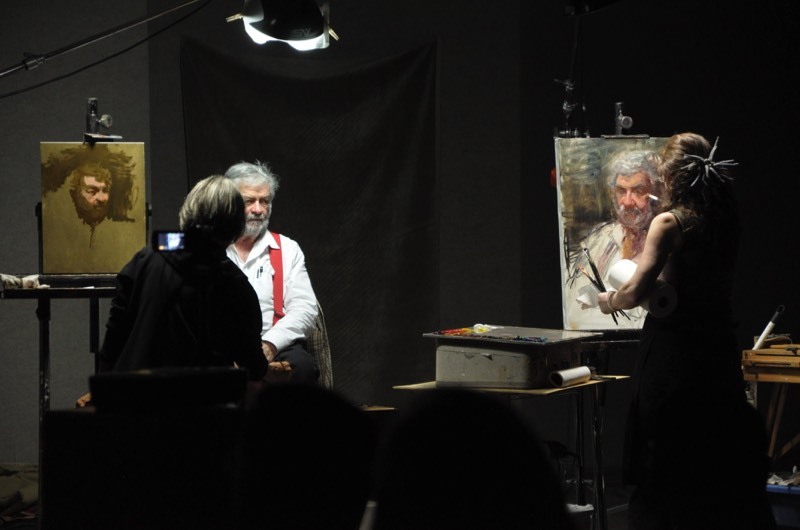 Frantzen painted alongside Sherrie McGraw in a demo that was a part of the Artists Guild Week at Scottsdale Artists' School, February 2014. 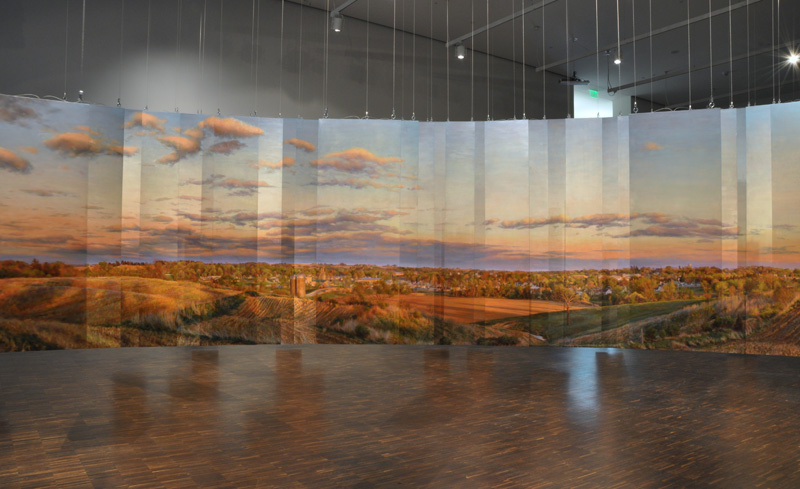 Portrait of Maquoketa - The Dimensional View was shown October 27th, 2012 through January 20, 2013 at the Figge Art Museum in Davenport, Iowa. Review of the exhibition from the Cedar Rapids Gazette. Review of the exhibition from the Chicago Reader. 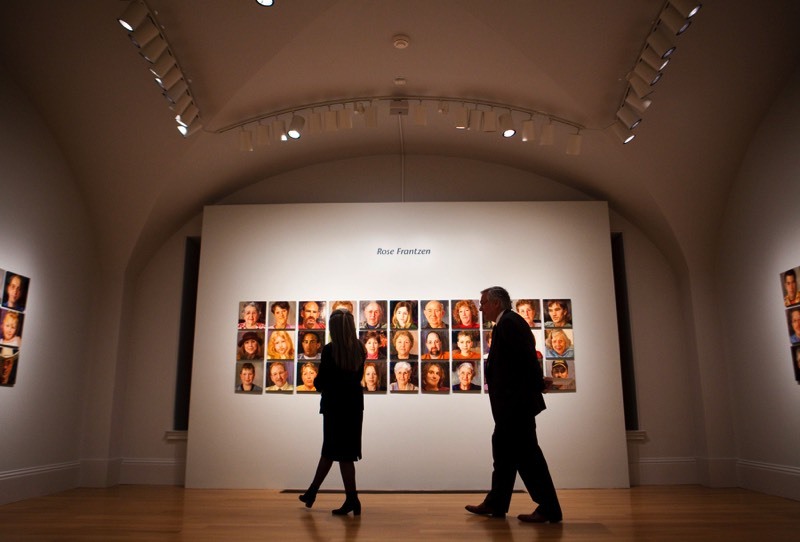 Portrait of Maquoketa was shown for eight months in 2009/2010 at the Smithsonian National Portrait Gallery in Washington, DC. 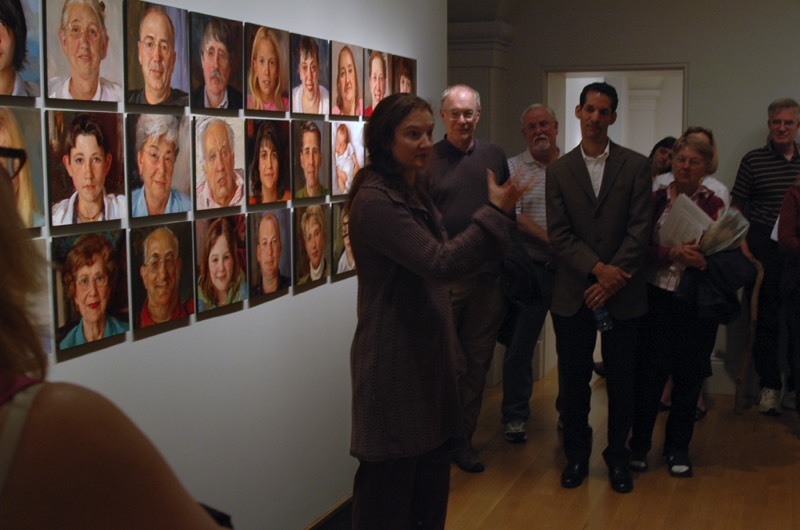 A video of Frantzen speaking at the Portrait of Maquoketa exhibition was created by the National Portrait Gallery. 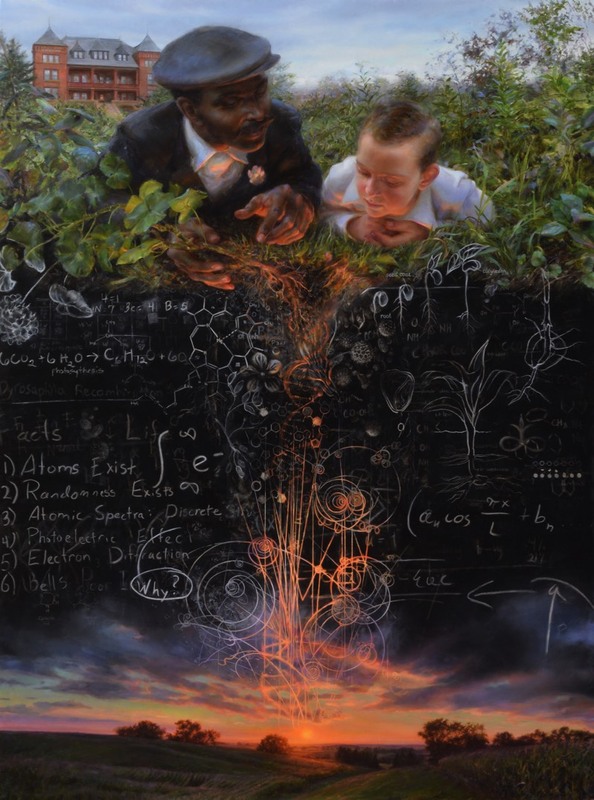 Frantzen was commissioned by The World Food Prize to create this painting for the Norman E. Borlaug Hall of Laureates. 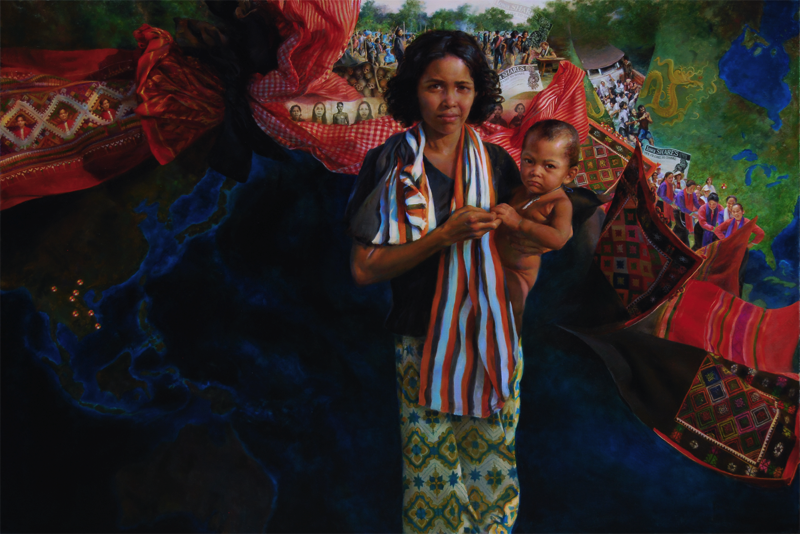 The painting depicts Tai Dam, Vietnamese, & Cambodian refugees and honors the work that former Governor Robert Ray did in bringing a village of Vietnam refugees to Iowa.